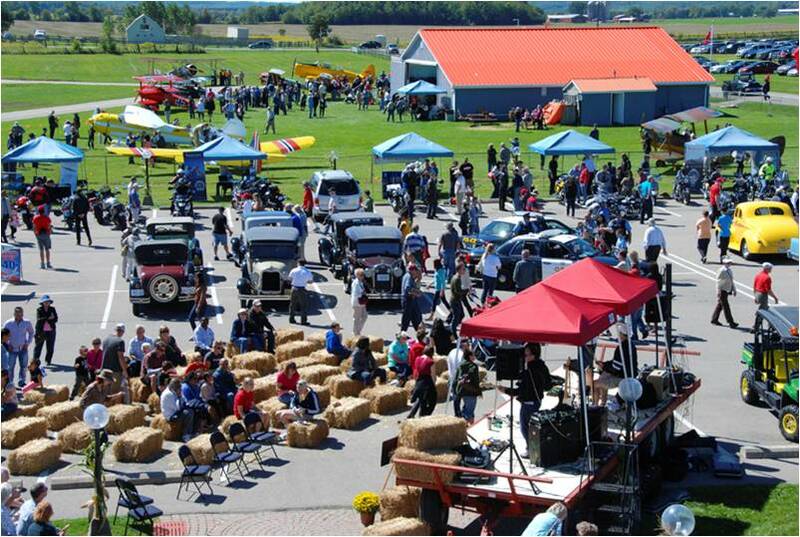 Join the Brampton Flight Centre (BFC) and Great War Flying Museum (GWFM) for their annual Airport Day on Sunday, September 9, from 10 am to 4 pm. 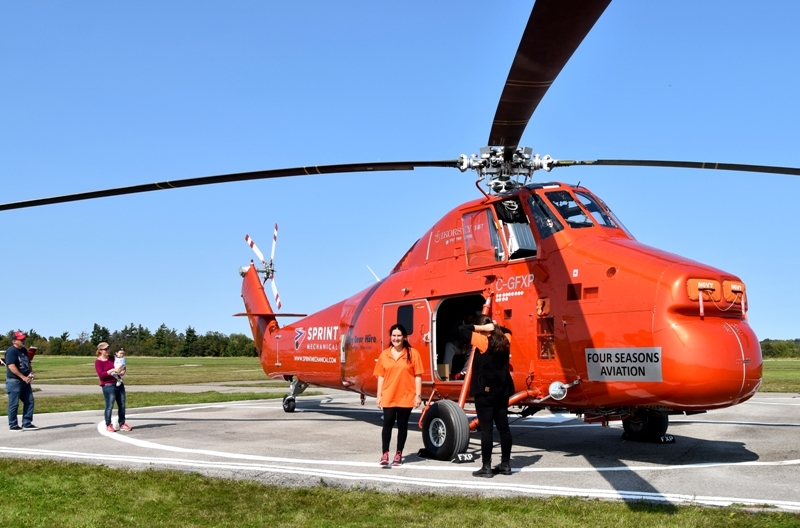 The event takes place at the Brampton-Caledon Airport and offers of variety of fun-filled activities that are popular among aviation enthusiasts and families alike. Canadian aviation history comes to life as visitors browse through the GWFM’s impressive collection of WWI combat aircraft, witness WWI military re-enactments, and learn about the restoration of these treasured aircrafts. WWI replica fighter biplanes and tri-planes will fly by every half hour starting at 11 am. 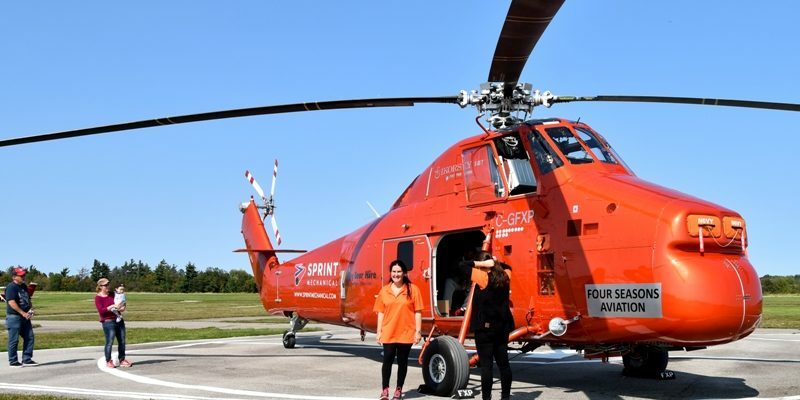 Visitors will see a dazzling display of vintage, classic and modern aircraft, have the opportunity to fly a state-of-the-art full motion “Redbird” simulator, and enjoy spectacular sight-seeing flights. Cadets from the 892 Snowy Owl Cadet Squadron, based at the airport, will be around to talk about their programs, and the Recreational Aircraft Association will demonstrate their expertise and techniques for building airplanes. 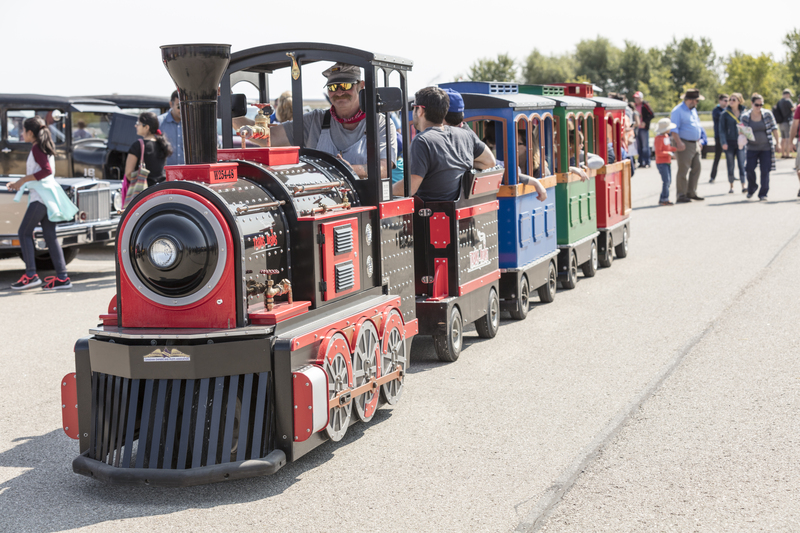 Airport Day will also feature classic cars and motorcycles, live birds of prey, musical entertainment, trackless train, face-painting for the kids and a BBQ. The Brampton Flight Centre is owned and operated by the Brampton Flying Club. The Club was formed in 1946 and was relocated to Caledon in 1969. The Flight Centre is an internationally recognized flight-training school and produces many of Canada’s top pilots.